Is your roof less than 10 years old? Do you have all your shingles or tiles still on your roof? Haven’t seen any leaks? Need to know the overall condition of the roofing system? Our affordable Roof Report is your answer. 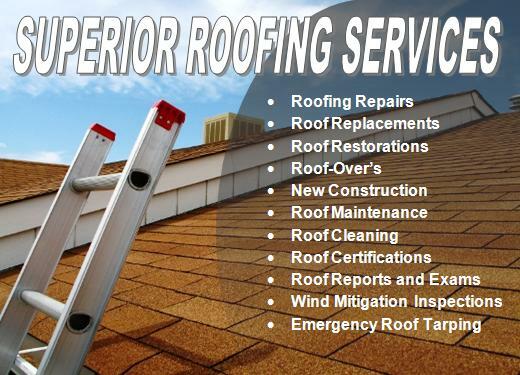 We will provide a quality detailed Roof Report at an affordable price that won’t break the bank. 19 – Point Maintenance Inspection including: Edge Metal, Joints, Drains, Gutters, Vents, Flashing, and more. 10 – Point Surface Inspection including: Cracks, Corrosion, Standing Water, Granule Loss, Physical Damage and more General Conditions Inspection including: Alterations, Deck Sagging, Overall Roof Condition, and more. The overall roof condition along with any visible water damage, signs of termite, rodent, and mold damage will be noted. Contact Us for more information about having a Roof Report performed on a retail, commercial, residential, and industrial buildings. Home Inspectors Reports are saturated with disclaimers and waivers because they are not Licensed Roofing Contractors that specialize in roofing repairs, installation, and roofing maintenance. 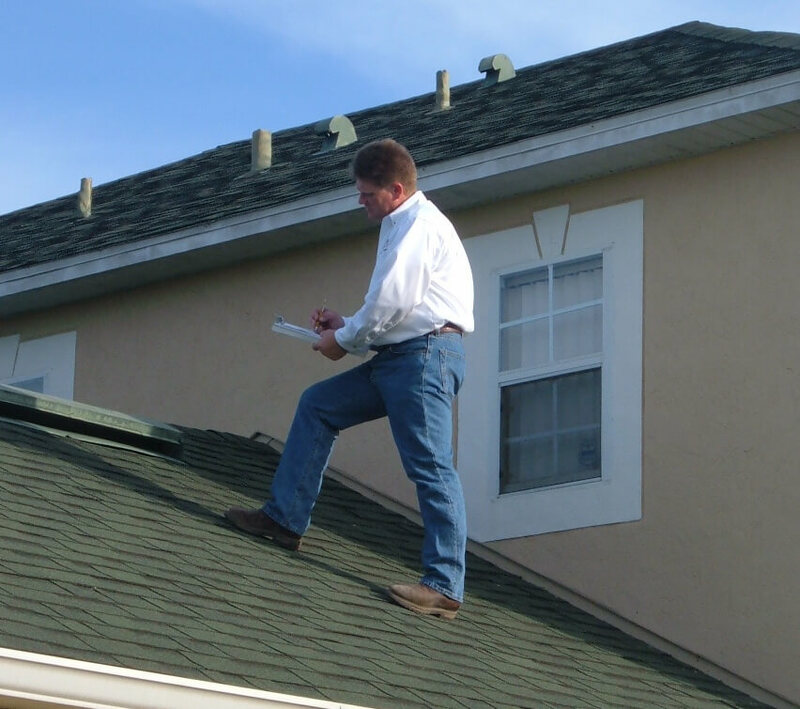 Affordable Roofing by John Cadwell, Inc. is not a general house inspector doing property inspections; we are a Licensed Roofing Contractor Specializing in Roofing and offering Quality Roof Inspections and Professional Reports. After water testing the roof, if available, Affordable Roofing’s Roof Report will list items that need attention, recommendations, and require maintenance along with the surface condition of the roof covering; listing if the roof membrane has any splits, corrosion, granule loss, ridging, and much more. The overall roof condition along with any visible water damage, signs of termite, rodent, and mold damage will be noted.